Your resource for email list building, content marketing & strategy, and blogging legally. 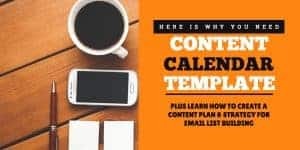 Download my FREE Content Plan & Strategy for Email List Building to know exactly what kind of content to publish to entice your readers to subscribe to your email list! DOWNLOAD MY FREE PLAN NOW! 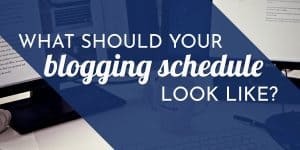 ARE YOU DOING YOUR BLOG JUSTICE TO SUCCEED? DON'T KNOW WHAT TO EMAIL TO YOUR READERS? 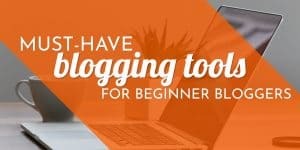 Find tips, strategies and resources connected to your blogging journey. 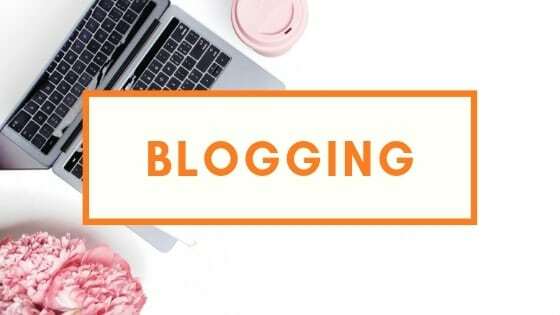 Find all my posts on blogging. Keep checking back for new posts. 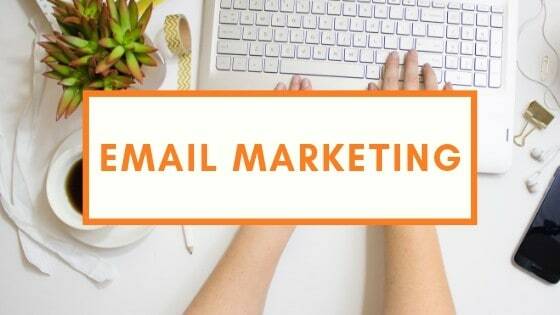 My posts and resources on email marketing and lead generation. Find tips and how to's on your email marketing and lead generation. Start building your email list today. 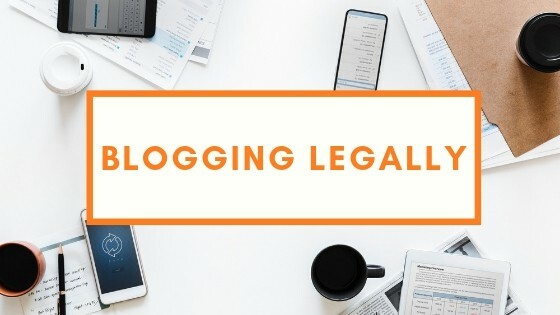 Staying legally compliant when you're blogging or doing business is important. Get my best tips on how to make sure your website is compliant, and you and your work are protected.